Cupping therapy is one of the oldest known healing practices, and is seen in almost every ancient culture. Cupping affects several areas, including circulation, fascia, lymph and muscle tissue. Learn more about this technique commonly used by chiropractors, massage therapists and acupuncturists. We are hosting a Bunny Day with Rabbit Advocates on Friday April 19! Knowledgeable Rabbit Advocate volunteers will be on-site with adoptable rabbits for our patients to pet and interact with. If you make a connection with a rabbit, they can walk you through a mindful adoption or fostering process! April is Parkinson's Awareness Month. 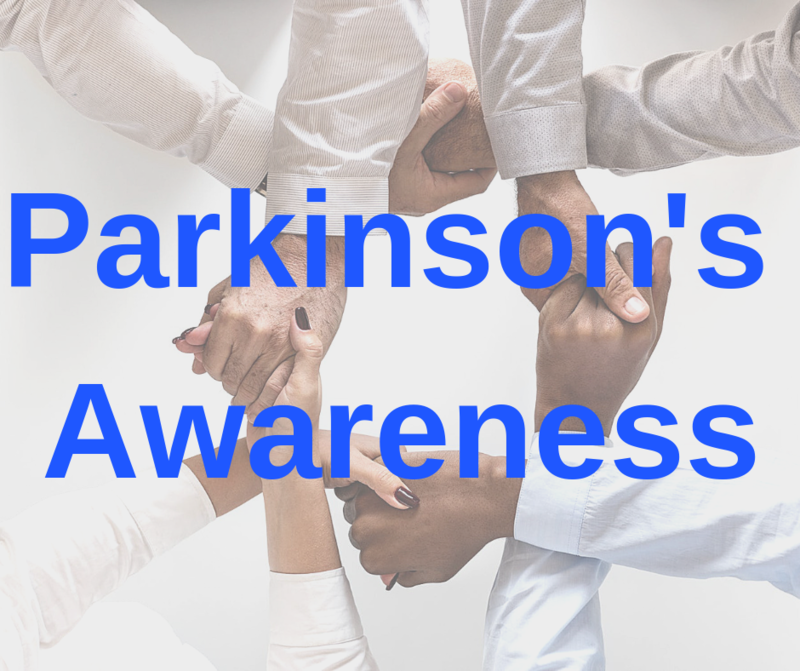 During the month of April we are excited to be partnering with Parkinson's Resources of Oregon (PRO), an organization that provides support and resources to people living with Parkinson's disease and their families and caregivers in Oregon and Washington. Following the 2017 opiod crisis public health emergency declaration by U.S. Department of Health and Human Services, many have been looking for possible alternatives to cut back on, or prevent opiod use all together. The current body of research indicates that Chiropractic and Acupuncture are strong options. You may have heard the words “trigger point” used by your chiropractor or massage therapist, or seen it in a description as a type of care, as in “trigger point massage.” But what is a trigger point? The Agency for Health Care Research and Quality recommended spinal manipulation as the only safe and effective drugless form of initial professional treatment for acute low back problems in adults after an extensive study of all available forms of care for low back problems. During the month of March we will be collecting monetary donations for the Portland-based organization Peace in Schools. 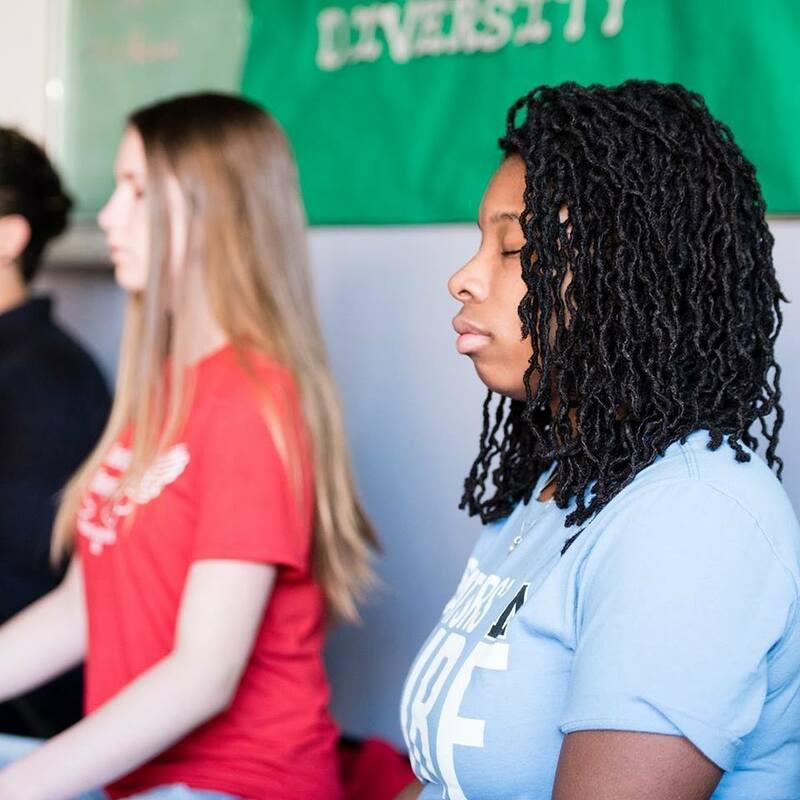 Peace in Schools brings mindfulness workshops and retreats to teens and youth-serving professionals, including diverse populations in under-served areas. Tech Neck is a syndrome caused by overuse of the head, neck, and shoulders sitting and looking in a forward and down position. 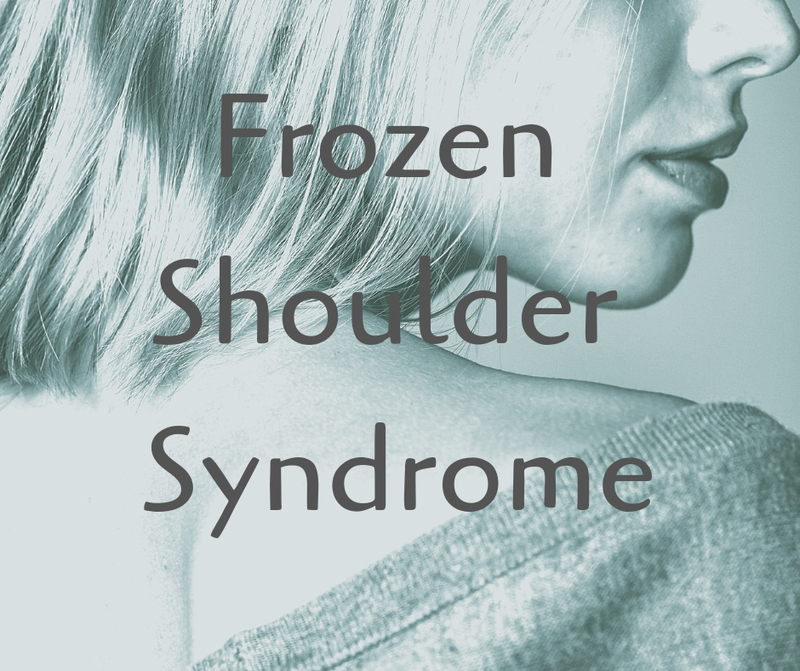 Find out how to counteract and defend against this postural deviation.